Junior college recruiting is alive and well at Nebraska under Scott Frost. The Huskers went the entire Mike Riley era without signing any junior college players, and, while they hosted some on official visits, they were never really serious contenders for any of those prospects. The problem with ignoring junior college players for Nebraska is you have a few prominent ones in your area, plus the school has had a history of being able to land and develop them. So, if you choose not to recruit them and miss your numbers in prep recruiting, you end up with roster holes. Frost found that to be the case quickly after taking the job. “Well, we don’t know the roster really well in Lincoln yet, we’re getting to know it. We’ve talked to a lot of people, and numbers-wise there’s some big holes," he said. "There’s a couple of positions where the number of scholarship players that we would normally want to carry, the University of Nebraska is way down on those numbers. Receiver, defensive back are two of the most glaring ones. Nebraska received letters of intent from four junior college players during the early signing period. Wide receiver Jaron Woodyard‍, defensive back Deontai Williams‍, running back Greg Bell‍ and LB Will Honas‍ will all join the program in January. Woodyard and Williams both play positions of desperate need in this class and Bell gives Nebraska the type of all-around running back they currently don’t have in Lincoln. In Honas, the Huskers got a hard-hitting linebacker that rivals Iowa and Wisconsin wanted in their defenses. Going forward though, how will Nebraska handle junior college recruiting under Frost? 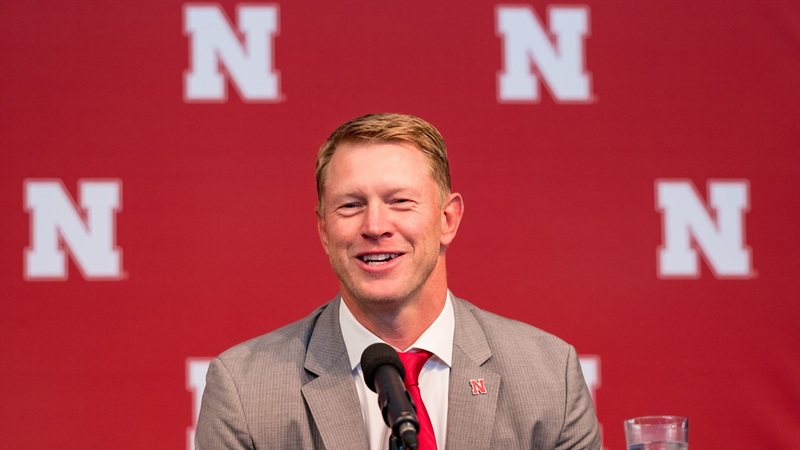 “We’re going to take the right kids," Frost said. "Sometimes the right kids are high school kids and sometimes they ended up somewhere else. I don’t want to make a living off junior college players, but if they’re good kids and we think they can play and add to what we’re doing, we’re going to give them an opportunity. With ace recruiter running back coach Ryan Held on staff, I would expect Nebraska to be in the mix for top junior college talent on a yearly basis. Perhaps going forward, they will sign one or two per year instead of four or five. Nebraska is back in the junior college business and that’s a good thing to fill immediate needs on the roster.